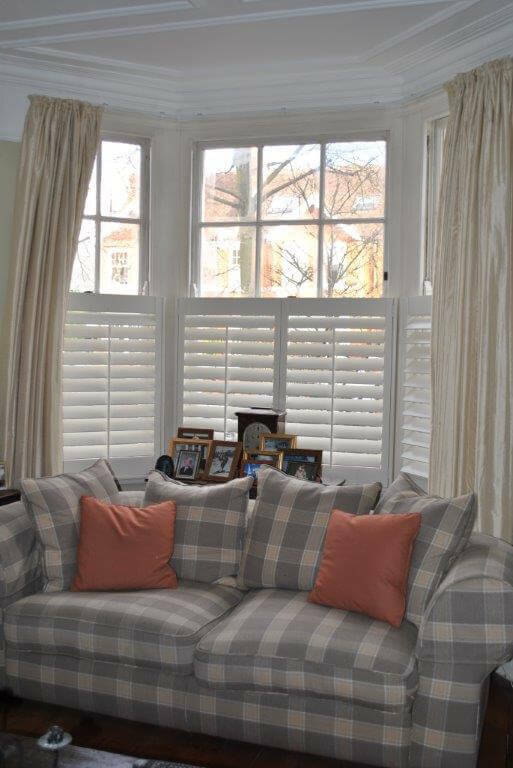 We were recently asked to fit some new shutters to a home in Chiswick, West London. We often find ourselves in London fitting shutters for many clients all over the capital, with diverse properties and interiors for us to build our bespoke shutters around. Located on a high street with cars and people passing through the area regularly one of the top priorities for the client was privacy. With our Cafe Style Shutters we are able to offer the best of both worlds, with street level privacy as well as plenty of light from the top section. 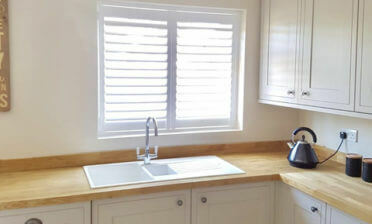 These shutters also look fantastic with curtains as you can see in the pictures. 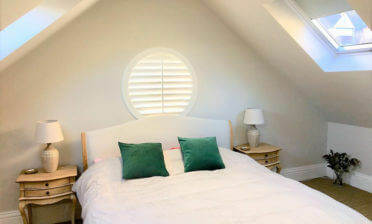 These particular Shutters are made using Craftwood and finished in bright white which is one of our popular standard colours. 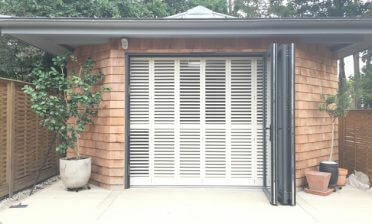 The shutters are made up of 89mm louvres with visible tilt rods for ease of use. 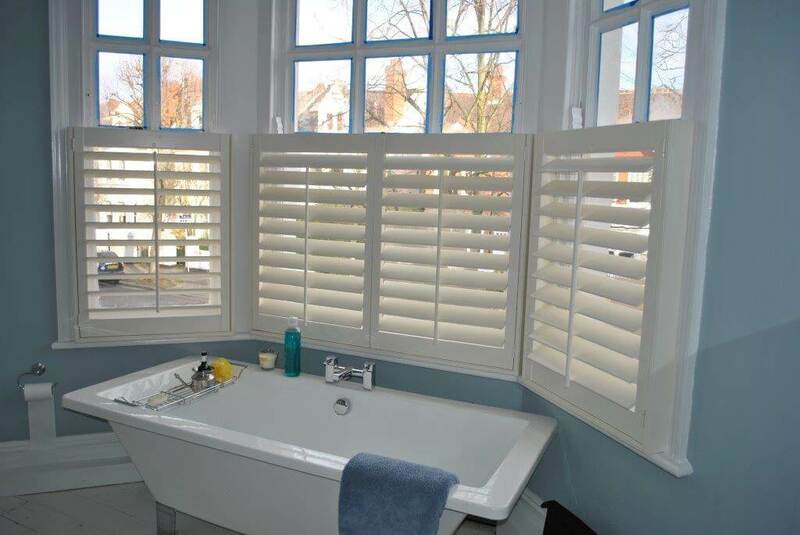 Both the shutter installations were carried out on bay windows in the living room and bathroom.